We are based at Imperial College London, one of the highest ranked universities in the UK and worldwide. 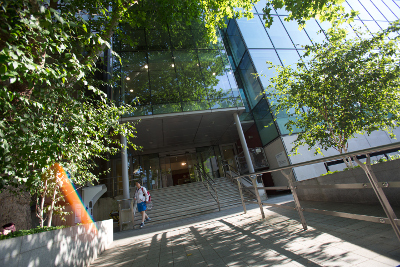 We are part of The Department of Life Sciences, a large and diverse department ranked very highly in the 2014 REF (the UK research assessment exercise). 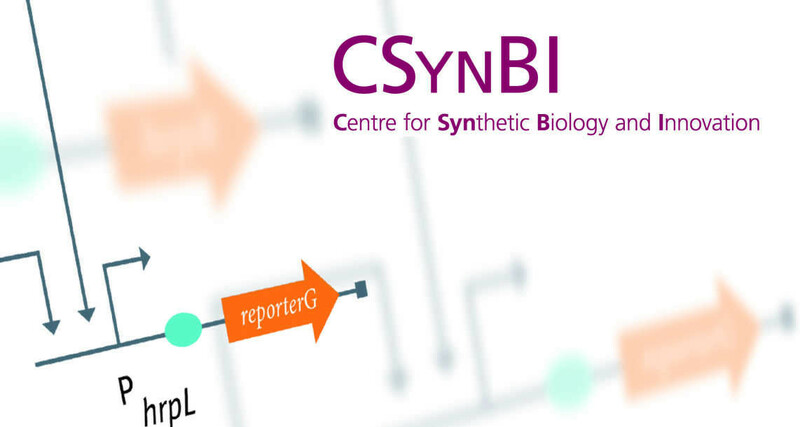 We are part of the Centre for Synthetic Biology and Innovation (CSynBI), a cross-faculty research centre at Imperial. We are members of the Synthetic Biology Research Theme of The Department of Life Sciences. 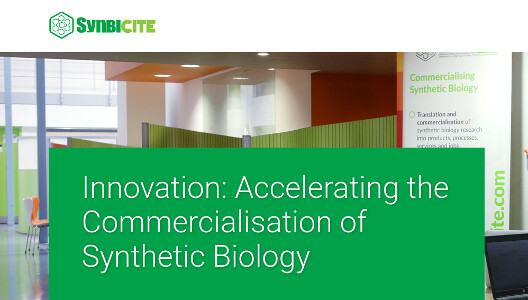 We are academic members of SynbiCITE, the UK Innovation and Knowledge Centre (IKC) for synthetic biology. IKCs are national centres which aim to facilitate the commercialisation of emerging technologies. 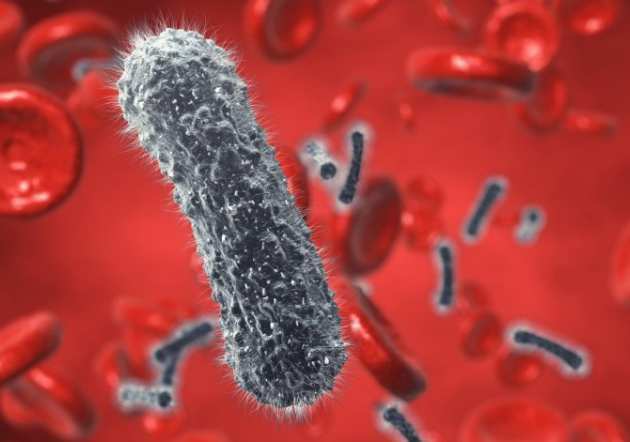 We are members of the Antimicrobial Research Collaborative at Imperial. 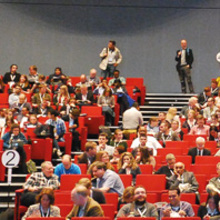 Most of the group are members of the UK's Microbiology Society. 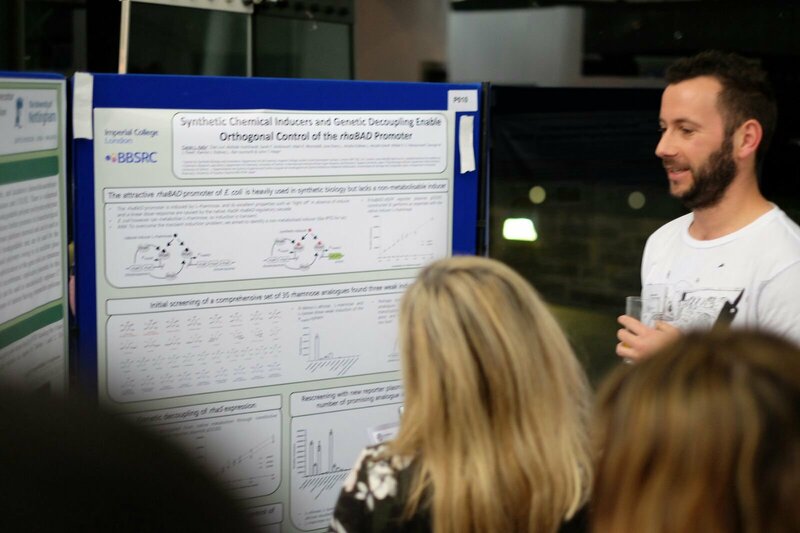 Most of the group are members of the UK's Biochemical Society. © John Heap 2017. Contact us. 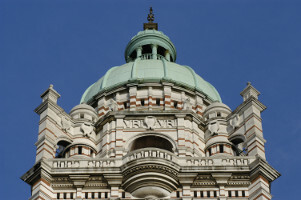 Design based on Broadcast by TEMPLATED.